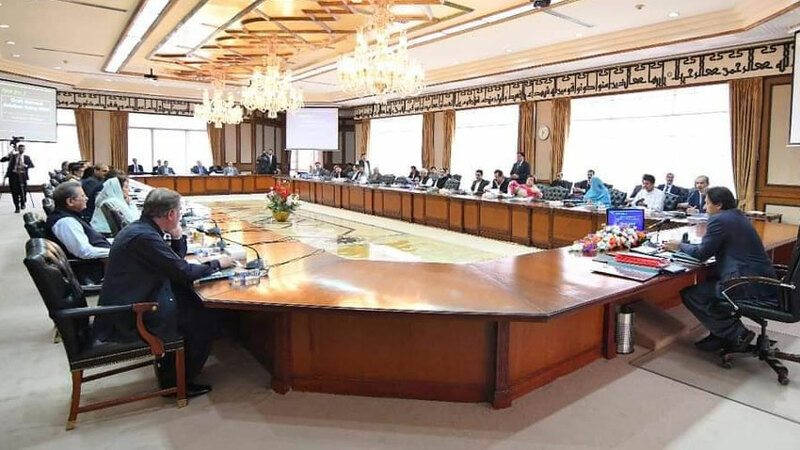 The Federal Cabinet has approved new Civil Aviation Policy to promote tourism and give boost to aviation industry in the country. The Information Minister said a new visa regime has already been introduced under the Prime Minister's visision to promote tourism. The Minister said the decision of removing Shahbaz Sharif's from ECL will be challenged in the High Court and wants consensus with the opposition on the issue of military courts. However, replying to a question, Fawad Chaudhry said the government is ready to sit with the opposition on every issue and wants to consensus with the opposition on the issue of military courts. However, it will not compromise on the process of accountability as PTI contested election on the anti-corruption slogan.